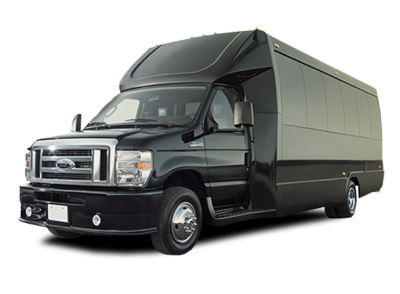 ​​​​ Ground Transportation Services in Miami, Fort Lauderdale, Boca Raton, Palm Beach, Naples, Fort Myers, and throughout the State of Florida. Our professional staff of administrators, mechanics, and chauffeurs contribute short stories from time to time. 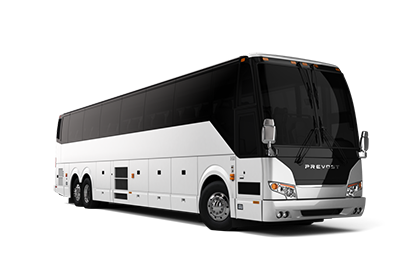 We post them here to highlight why, for over 30 years, Perugini Transportation Management is the recognized leader for affordable, courteous, and stress-free Bus Charter, Airport, Seaport, and Hotel Transfers, and Corporate and Leisure Shuttle Service in South and Southwest Florida. It's, without a doubt in our mind, our Amazing Staff!